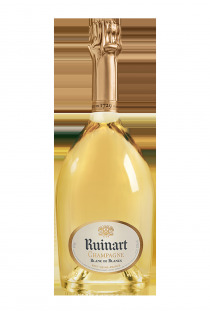 Products of the domain : Ruinart. The first house of Champagne, founded on September 1, 1729, has the deepest Reims chalk, registered with Unesco. 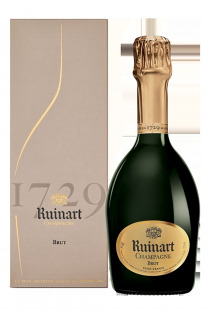 The Ruinart House, founded by the late Benedictine monk Dom Thierry Ruinart, founded the Maison Ruinart on September 1, 1729, and was one of the first champagne houses to be born. 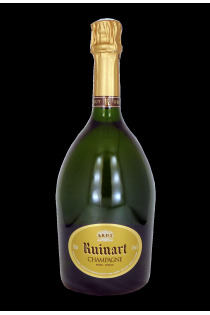 Dom Ruinart was the Inspirer, then his nephew Nicolas became the Founder. For more than two centuries, the Ruinart family will strive to develop the House with the same constancy and passion for quality. Each generation brought stone to the construction of this very beautiful house. In 1963, the current group LVMH took over the Ruinart house to give it all the means for its development. In fifteen years, Ruinart has doubled its volumes with a top-of-the-range marketing that is particularly well-catered, revolving around white whites and the famous prestigious bottle that is widespread throughout the range. The house has one of the finest cellars in the world, eight kilometers long, and has the privilege of being listed in the Historic Monuments. 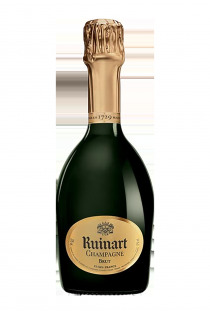 The Ruinart style seduces the largest number by the roundness, the leakage and that consensual side that will make the brand renowned. 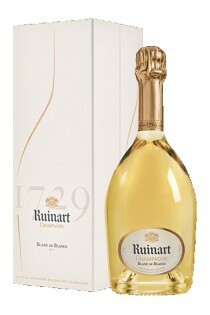 Blanc de blanc avec coffret - Ruinart. 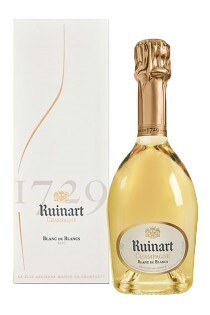 Blanc de Blancs avec coffret MAGNUM - Ruinart. 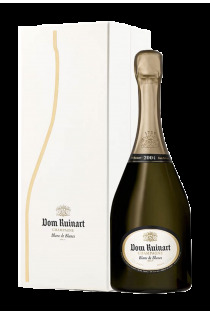 Blanc de Blancs demi bouteille - Ruinart. 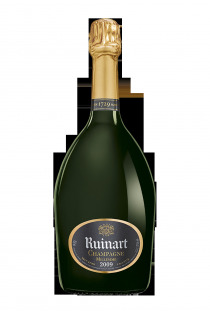 Dom Ruinart 2004 - 2004 - Ruinart. 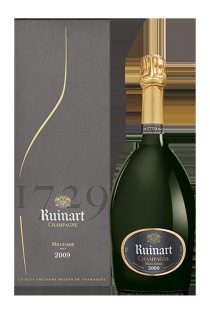 Millésimé 2007 avec coffret - 2009 - Ruinart. 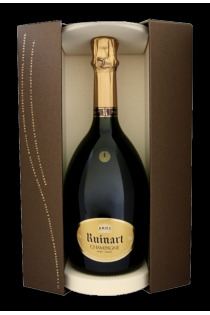 R de Ruinart avec coffret - Ruinart. R de Ruinart avec coffret demi bouteille - Ruinart. Rosé avec coffret - Ruinart.